Poland is not a very popular destination for foreign nationals looking to spend their retirement days abroad. Expats who want to apply for a permanent residence permit in Poland are required to have lived in the country for a period of at least three years, have a source of income and secured accommodation, as well as evidence of family or economic ties. The largest group of immigrants in Poland during the 1800s are from Germany, the Netherlands, France and Scotland. 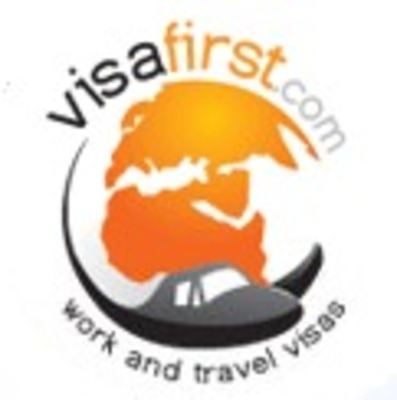 For visa and immigration services in Poland, contact VisaFirst! This global consulting firm offers assistance to tourists, students, skilled workers and business people bound for over 100 countries worldwide. Customers have access to an online visa status checking system and a 24-hour customer support. VisaFirst also provides assistance in arranging bank accounts, tax numbers and job hunts.